Sugar and spice, with all things nice – that is Lisha for you, in a snippet. 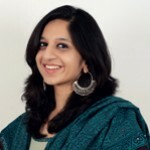 She is the founder and editor of Heart Bows & Makeup, which is one of India’s leading beauty and fashion blogs. 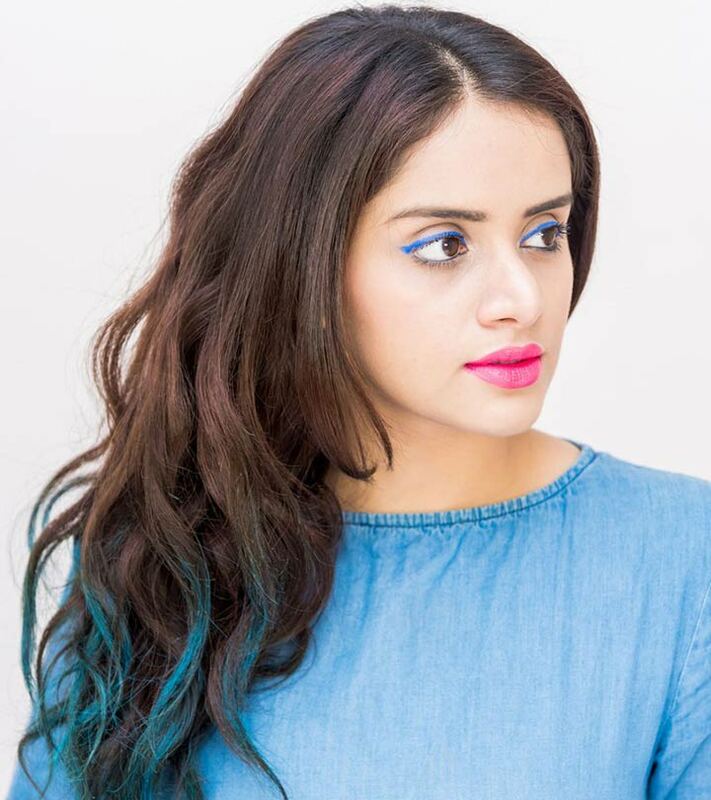 Based out of New Delhi, Lisha started this blog as a display of her passion for everything beauty-related. 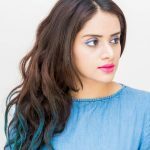 In a short span of time, her blog grew by leaps and bounds, becoming one of the first Indian beauty blogs to be verified on Facebook. Starting off as a one-woman army and then growing into a team of 25, Heart Bows & Makeup has also become a trusted name for brands to associate with. Lisha’s page proudly boasts of having 68,000 likes on Facebook and over 4,000 followers on Twitter and counting. What would your perception of someone be, if she loved bows so much that she would go to the extent of getting one tattooed on her forearm and even name her blog after it? I, for instance, thought she gave off the girliest vibe in the room where I was interviewing her. Whether it is a new beauty product, a makeup technique, or steps to try a hairstyle, she seems to have it all on her fingertips. So, as you read on, it might be a good idea to make the most of the beauty tips she has to offer. 1. Why Heart Bows & Makeup? When I started blogging, it was more of an extension of my personality. I was always the girliest girl in my group who loved makeup, fashion, and bows, hence the name Heart Bows & Makeup. However, now HBM has grown to be one of the most trusted destinations for women when it comes to makeup, skincare, or fashion. 2. The best piece of advice you can give beauty lovers? Never sleep with makeup on. I cannot stress the importance of removing makeup before going to bed no matter how tired you are. Sleeping with makeup leads to blockage of pores, which results in buildup of bacteria and you know what that means – Breakouts! 3. Your favorite piece of makeup and why? Oh, that’s a toughie, but I love me some liner! It was because of the eyeliner that I started reading up on beauty blogs to find out the best one in the market. I feel like an artist while drawing my eyes, be it a crisp wing to slay a heart (figuratively, of course) or some abstract designs depending on my mood. I once even did my eyeliner inspired by a macaw. 4. I know you hate watching movies, so where do you get your beauty inspiration? Wow, how did you know that? Well, it’s true. I do hate watching movies, as I do not have the patience to sit through two to three hours at one place. I mostly get inspired by the fashion runways and they also help keep me abreast with the latest tends. 5. Who inspired you to be the beauty blogger you are. I’ve always admired Christina of Temptalia. She has literally grown in front of our eyes be it in terms of her skills or success. Her commitment to her work and the efforts she constantly puts in have been very inspiring. Apart from that, it’s always been the feedback and mails from the readers that have kept alive the fire in my belly to continue blogging. 6. A hair care regime you swear by? A good ol’ champi! Even though I hated it during my school time. But it really helps in the growth. 7. Where do you see your blog in the next five years? I have huge plans for HBM and I would love to establish it as the one stop destination for beauty and makeup in the next five years. The Balm’s, Manizer Sisters Palette. They say fake it till you make it, and this is the one product that makes me glow even on my most tired days. Not a lipstick per se, but MAC Spice lip pencil is a lip color I’m obsessed with. A close second would be MAC Flat Out Fabulous. Mascara. It opens up the eyes, and makes them look fresh in an instant. Try it over the kohl and you’ll see. Powerbank ( Iphones and Snapchat, grrr), compact, lipstick, hand sanitizer, and wallet. To drink lots of water. I think that’s the reason why I never broke out or battled with bad skin even in my teenage years. My eyes. I never leave the house without mascara or liner! So, that sums up the woman behind the most sought-after beauty blog in India. She is vibrant and fun, and you can trust her page to be your go-to for absolutely any beauty advice you need. Note: Lisha’s makeup is done by Afsha Rangila. She is Stylecraze’s in-house makeup and beauty expert. You could take a look at some of her posts on www.stylecraze.com. The Elegance And Grace Of Actresses From Yesteryears Unmatched!